Maximum Velocity Track and Field Academy: Larrieu-Smith To Return in 2012! Larrieu-Smith To Return in 2012! 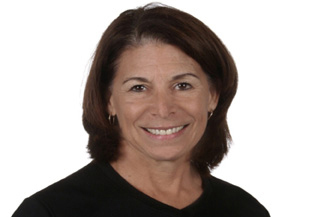 MVTFA Camp Director Lisa Owens is pleased to announce that Francie Larrieu-Smith will return as the distance clinician for the 2012 academy. Francie is one of only two American females to ever qualify for 5 Olympic games. Francie, who was voted the "Most Versatile Runner of the Quarter Century" by Runner's World Magazine, competed at the Olympic level in events ranging from the 1500m to the marathon. She has been elected to both the National Track and Field Hall of Fame, and the National Distance Running Hall of Fame.